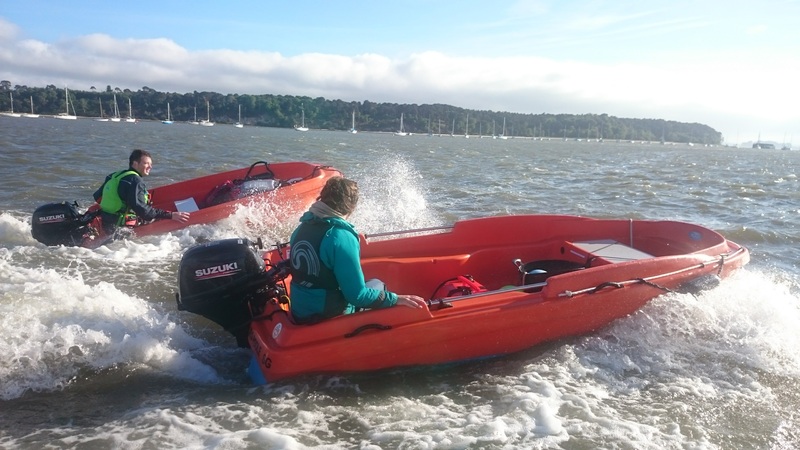 3rd Poole Sea Scouts have been lucky to benefit from a grant from the Hugh Insley-Fox Charitable Trust during 2017 to allow them to replace their aging rescue craft with two new industry standard safety boats.
. The larger of the two craft has been aptly named ‘Insley-Fox’ with the smaller of the two boat’s name being chosen by the Scout section who voted on ‘Titan’. 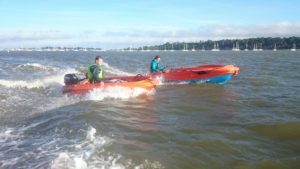 The boats have been used extensively during the summer 2017 season and will serve the group well for years to come, thanks to their hard wearing, durable construction. The group are extremely grateful to the Insley-Fox Trust for their kind grant. Future generations of Sea Scouts are set to benefit from the retiring collection of a popular local Sailor’s Funeral, Allan Barwell, who sadly passed away in July 2017. Allan had lived in Poole for many years but first fell in love with boating when he joined the City of Westminster Sea Scouts in 1956. 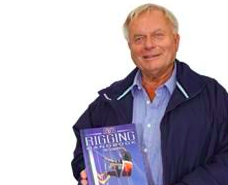 He decided that the retiring collection from his funeral should be donated to 3rd Poole Sea Scouts so local youngsters could carry on enjoying the fun and adventure that Sea Scouting provides. 3rd Poole Sea Scouts have decided to use the money to purchase a new mess tent in Allan’s memory. Anthony Dakin, a 3rd Poole Sea Scout Group representative, said: “A new mess tent will greatly benefit the group, since both old mess tents owned by the group have been damaged in recent adverse weather conditions. This new tent will ensure that new members coming through the group can carry on enjoying activities and adventure on camps.